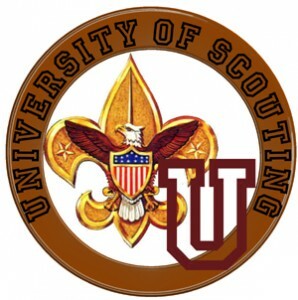 The University of Scouting is a 1-day “crash course” for a variety of scouting leadership skills. This year it will be held on Saturday, March 3rd at Santa Ana College. Over 100 courses will be offered, and you select which courses to take based upon your current or future position, or any interest you may have. ALL leaders are highly encouraged to attend if you can. This one day also counts the same as one year’s worth of roundtable meetings towards any leadership recognition knot. a terrible way to die. Pack 811 families can also find us on Facebook, Twitter, or subscribe to our RSS Feed.